TIGERS® provides a single proven system to grow talent, upgrade behavior, and increase revenue. 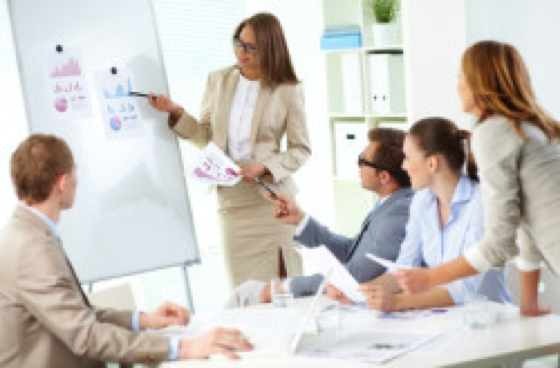 For many organizations, the impact of employee training and development feels hit and miss. But who wants to spend precious resources on training that doesn’t produce measurable results? That’s why TIGERS® helps companies clearly identify their problem areas, implement effective solutions, and actually measure the outcomes. Make common sense, common practice. 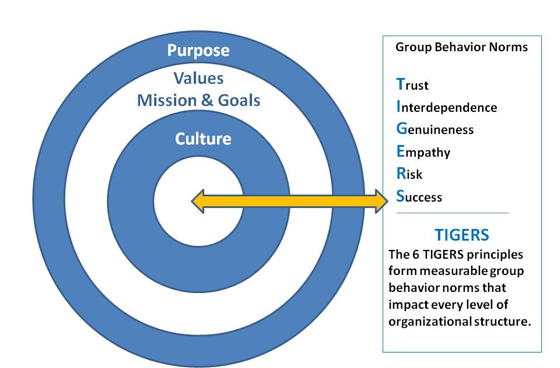 TIGERS® stands for Trust, Interdependence, Genuineness, Empathy, Risk, and Success—the six principles at the heart of high performance group behavior. 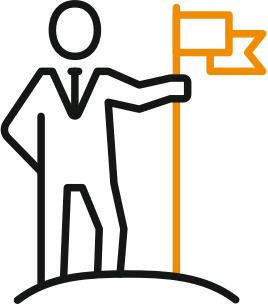 Instilling these behavior standards through the TIGERS® system provides a unified baseline for supporting real change across your organization, igniting your own company vision, mission, and values. The result: Cost savings due to increased cooperation and collaboration within teams and between departments. Successful workforce development is not a one-time event. Our process will help you secure positive gains and attitudes in the long term. 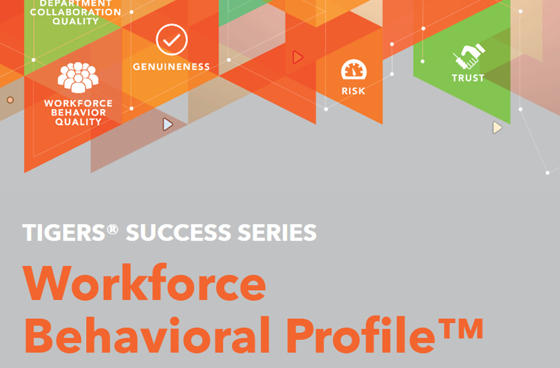 Use our Workforce Behavioral Profile Assessment to identify your organization’s specific needs on the outset and make a plan for success. 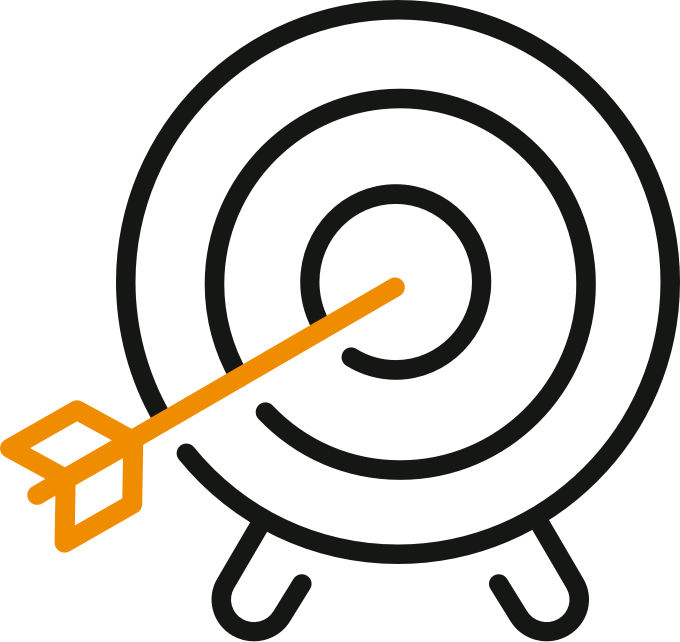 Once you know where to focus, we’ll help you reinforce your development with micro-training to ensure a measurable impact. 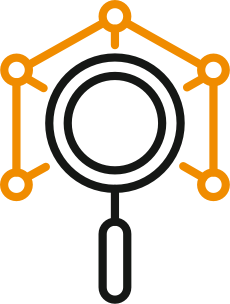 Rerun the Workforce Behavioral Profile Assessment to see how far you’ve come and determine your next area of focus. When Price Club and Costco merged, TIGERS® was chosen as one of the elite workforce development teams to help tackle the challenge of merging two work cultures. As a result, Costco successfully balanced the strengths of their new and diverse workforce and saw a tremensous effect on their bottom line. Clearly identify behavioral strengths and weaknesses across teams and your organization. Use this assessment to determine the areas where training and support is needed most. 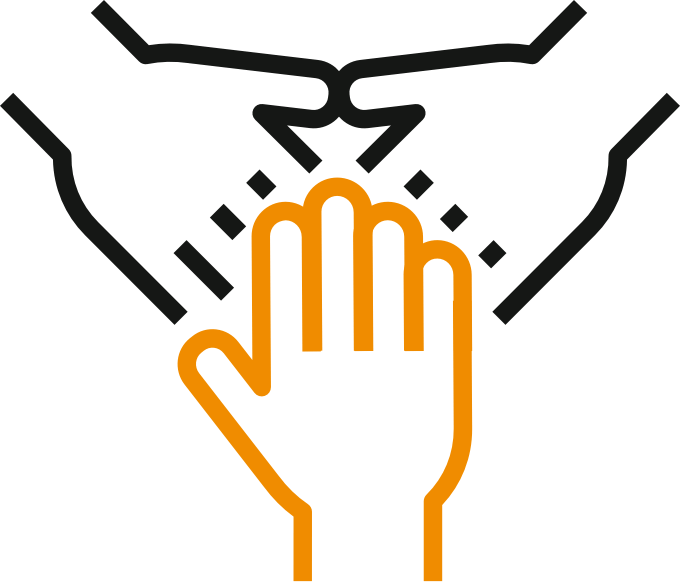 There’s no need to stop everything to build knowledge and unity around your strategic behavior inititives. 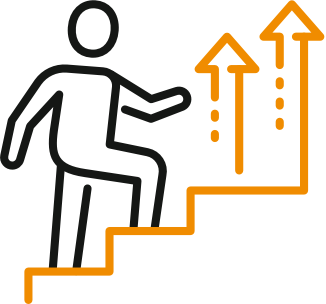 Micro-training reinforces your behavior change initiatives while making it easy for leaders to track engagement and employees to integrate into their daily routines and career learning path. Help managers learn powerful methods for facilitating teams to plan and improve cooperation among employees and departments for high performance group success. What to help businesses and organizations succeed through measurable workforce development initiatives that actually work? Join our team of expert consultants.